From a dedicated physical infrastructure to a virtual delivery model, we’ve got the compliant cloud and hosting solution for your organization. Retain the level of control you want, and the amount of data isolation you require. LightEdge Virtual Private Cloud takes advantage of the low-cost model of multi-tenant infrastructure and virtualization, while maintaining business-critical performance and security in an ISO 20000-1 certified, ITIL best-practice managed environment. Get the control, performance and security of dedicated infrastructure with all of the advantages of the cloud using our Dedicated Private Cloud. 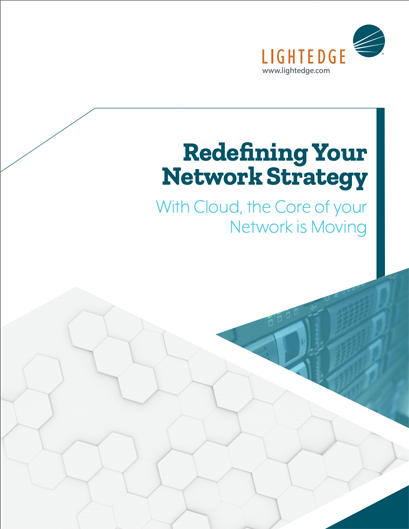 LightEdge Power Cloud provides specialized resources to ensure your IBM i environment’s stability and evolution, including expert IBM i support, Hosted Logical Partitions (LPARs), data protection and disaster recovery. Gain access to the latest mainframe technology through our IBM Z Cloud. This secure, multi-tenant environment allows for simple scaling of resources and is ideal for your mission-critical workloads. LightEdge Bare Metal Cloud provides physically discrete, high performance, dedicated servers, storage and network uniquely configured for each customer. Curious how you stack up? Our security experts will provide a free security assessment to see how you measure up against compliance and security standards. No risk, no commitment.